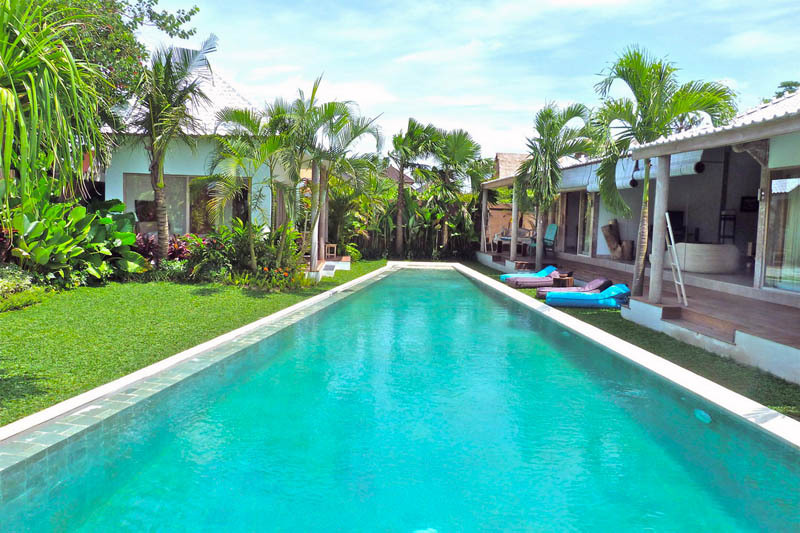 Situated in the soul of Canggu district, one of most favorite destination in Bali , a hipster village present you organic cafes , handicraft souvenirs shop, famous sport center of Canggu Club, this area became very popular for traveler who seek for some activities like surf, yoga, cycling, touring or even chilling. 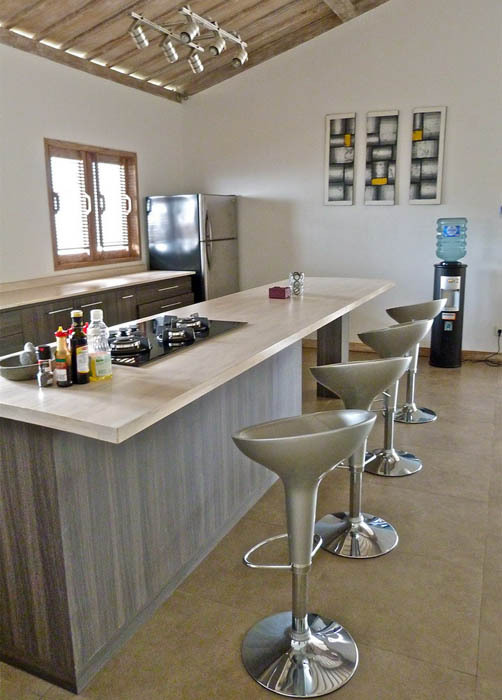 Looking for accommodation where all activities surround? 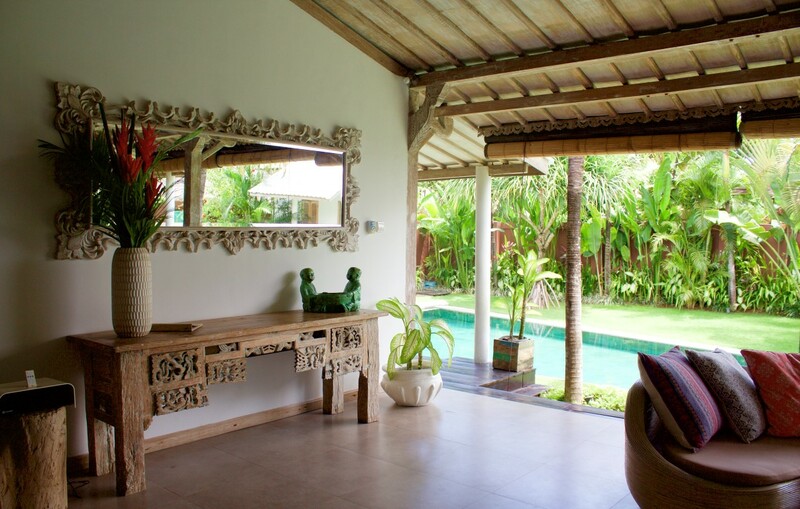 Villa Kayu Canggu is there to welcome you with our warm greeting and professionalism of hospitality work. 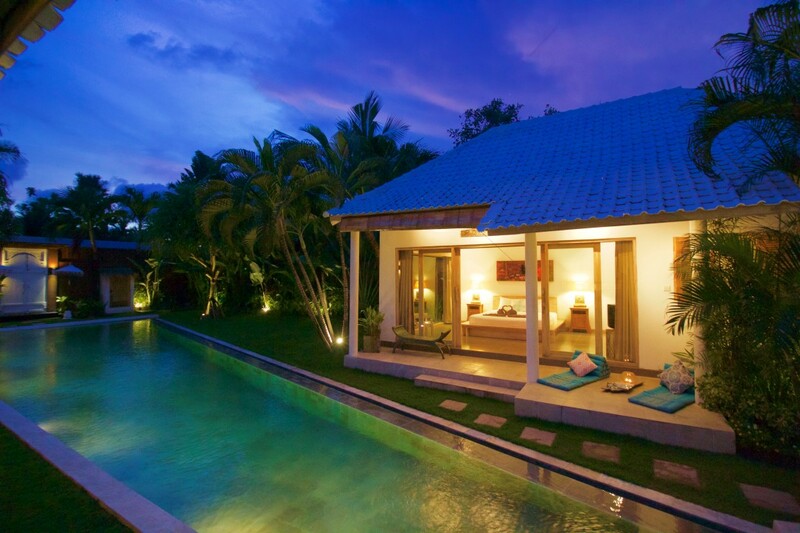 Yes tranquil and safe without being too far to the beach and rice paddy panorama with mountains view. 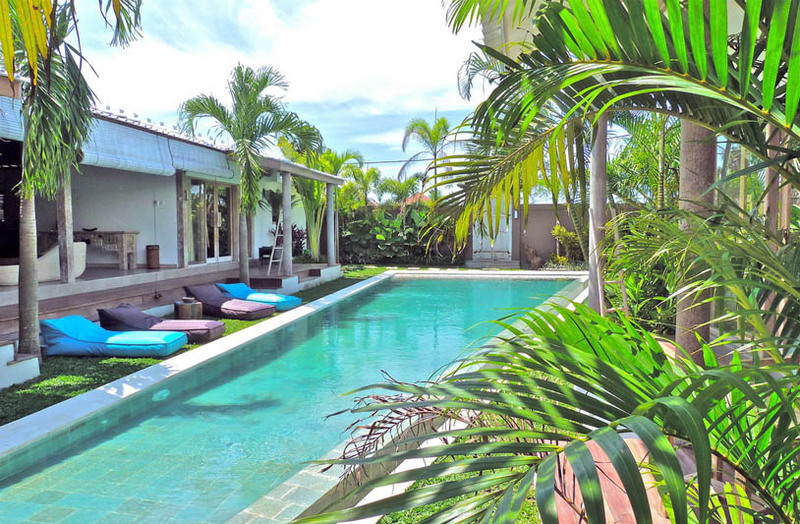 30 minutes from Bali Airport, 3 minutes from the beach, 10 minutes from Seminyak and step away from Rice paddy, a paradise destination while staying in Villa Kayu Canggu Canggu - Bali. 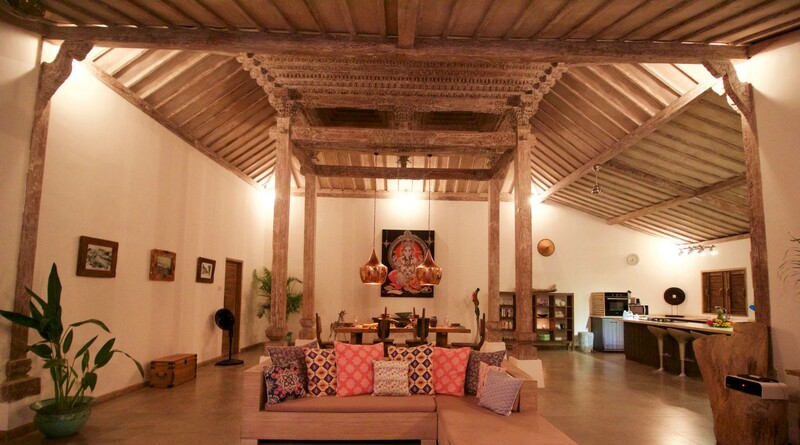 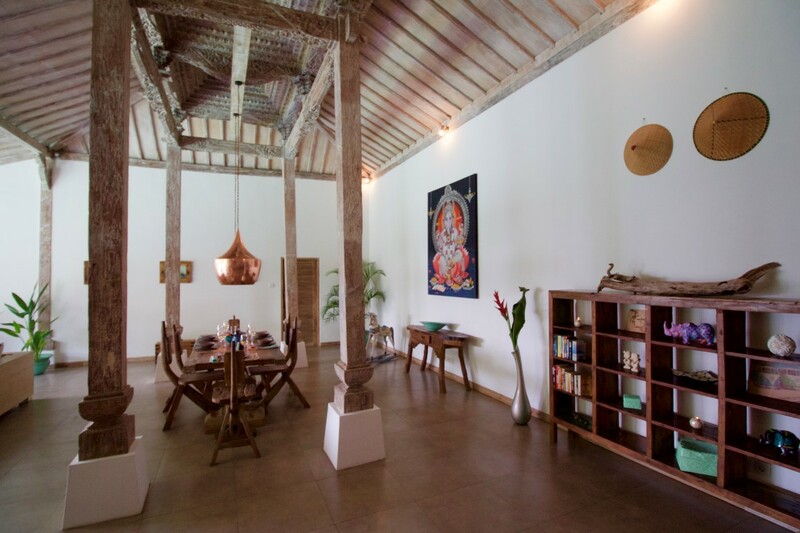 The transformation of wooden house from the king residence in ancient history now became an artistic holiday villa will make your stay more pleasant especially with some history alive. 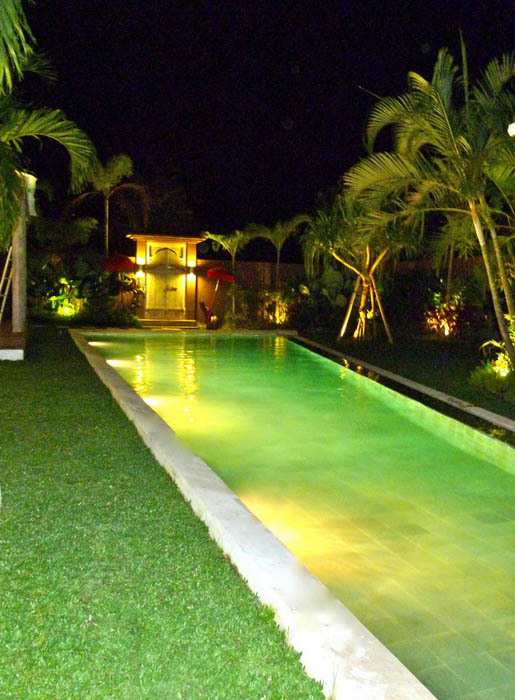 Itâ€™s built with private swimming pool in the center, green garden with sundeck. 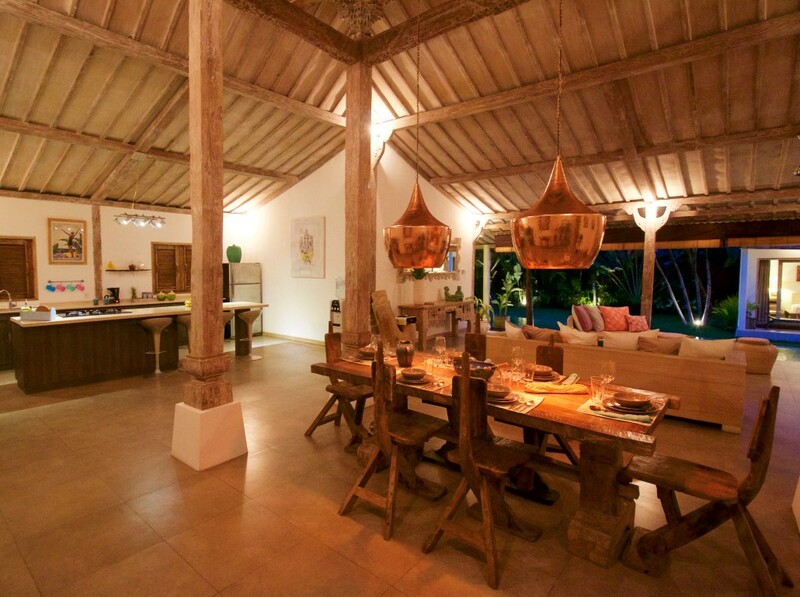 The combination color united the balance of natural and luxury in the same time. 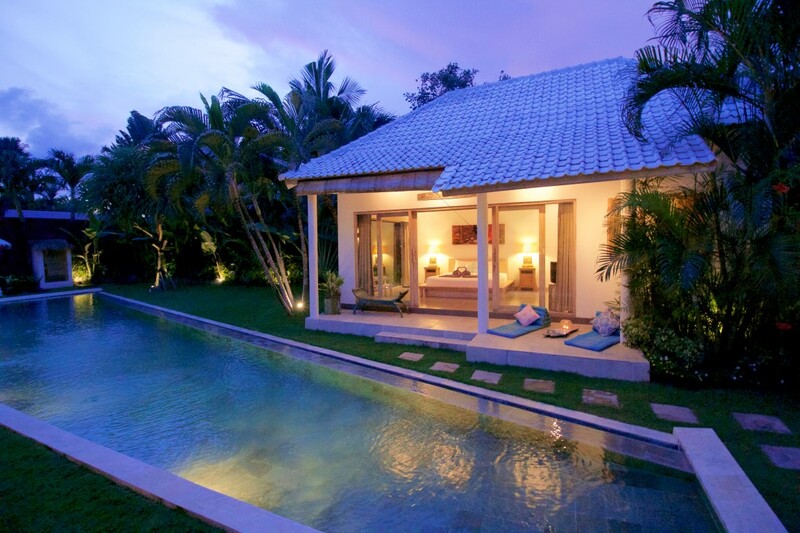 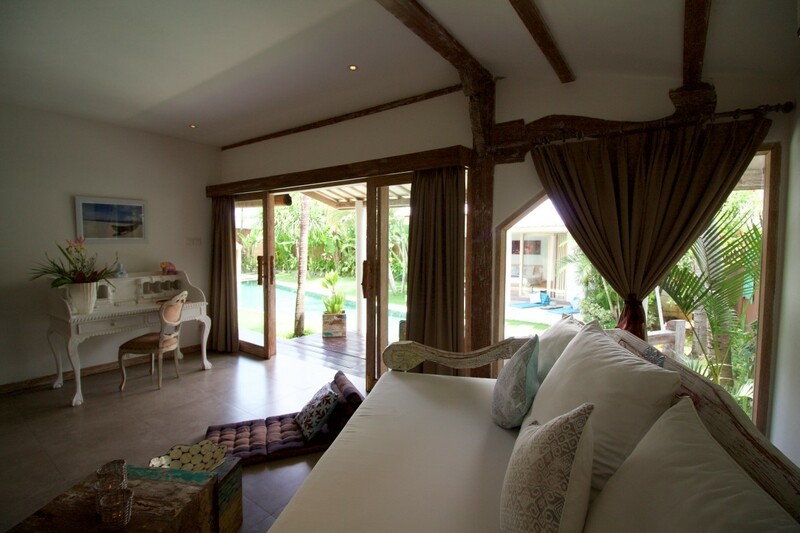 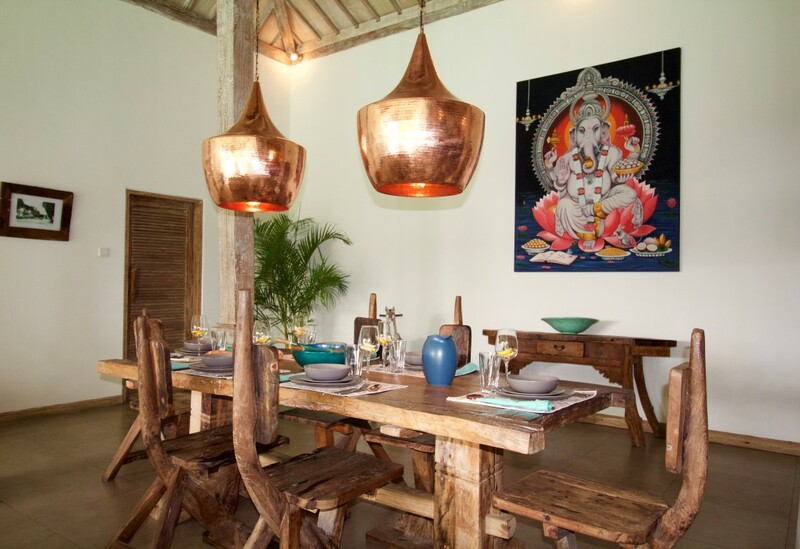 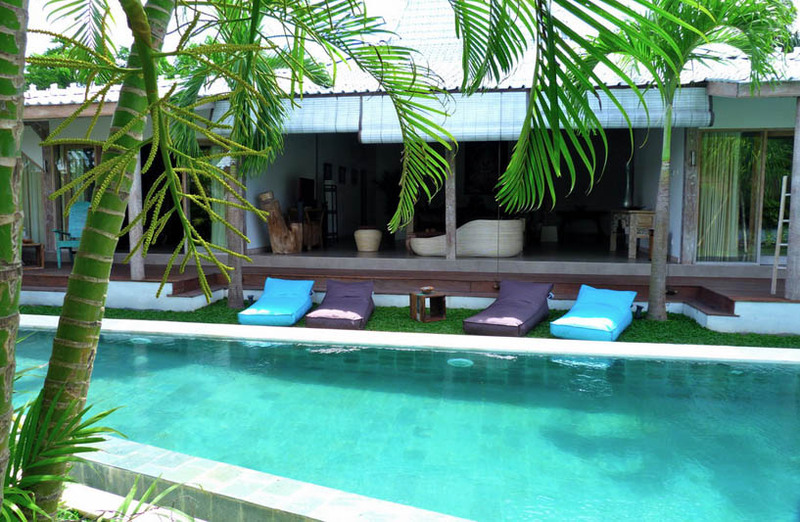 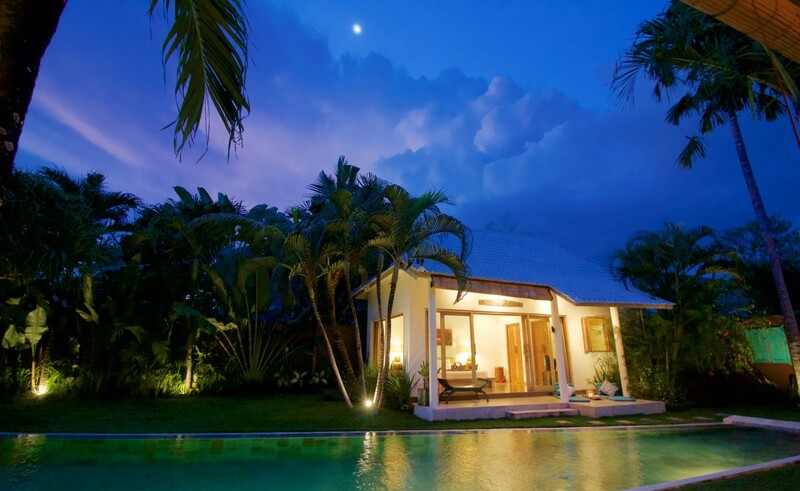 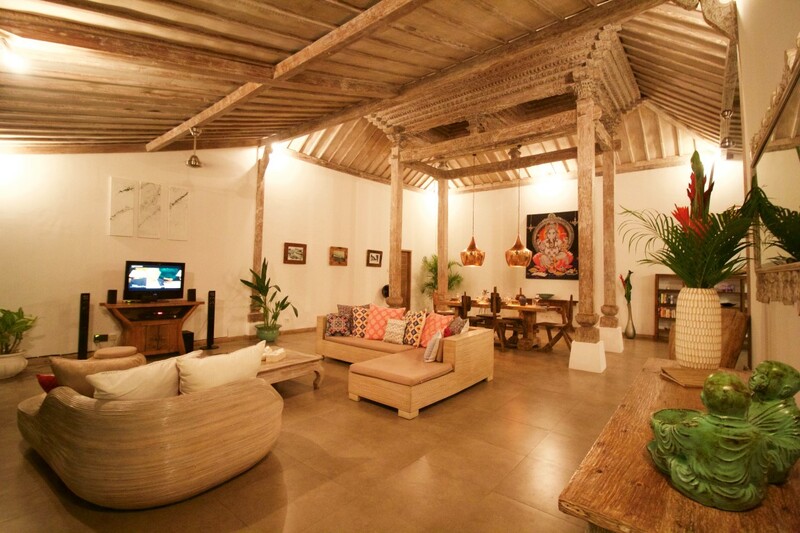 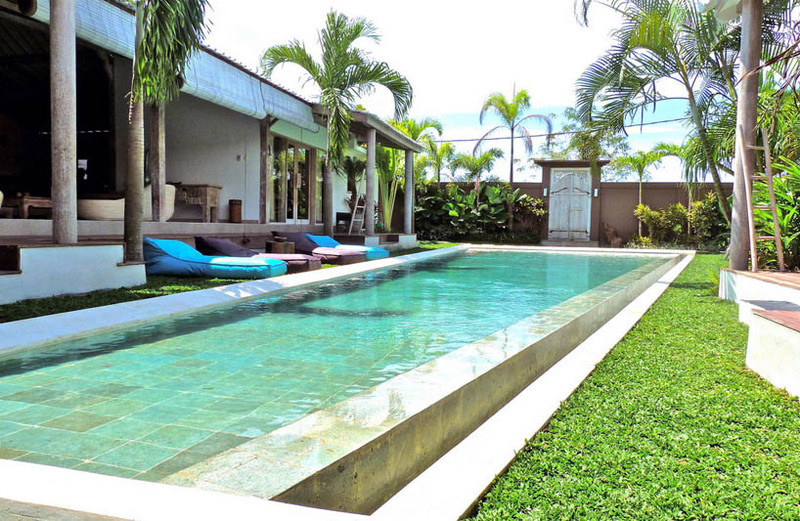 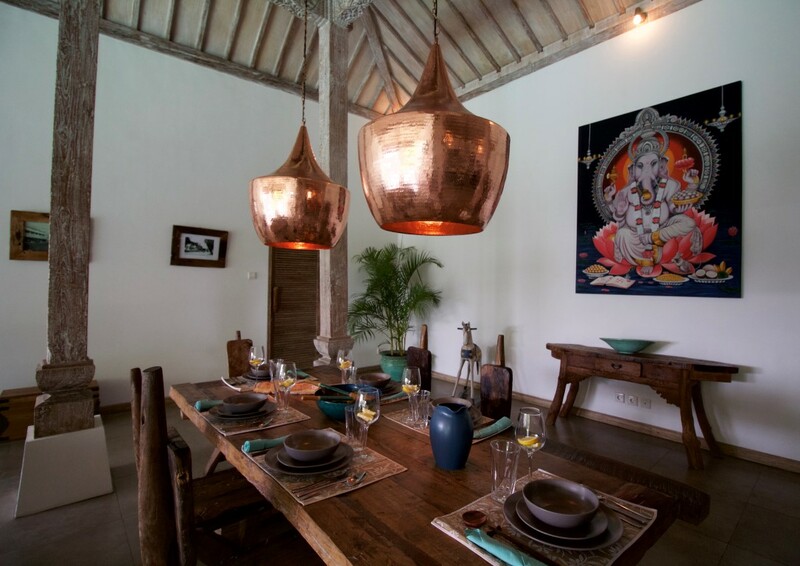 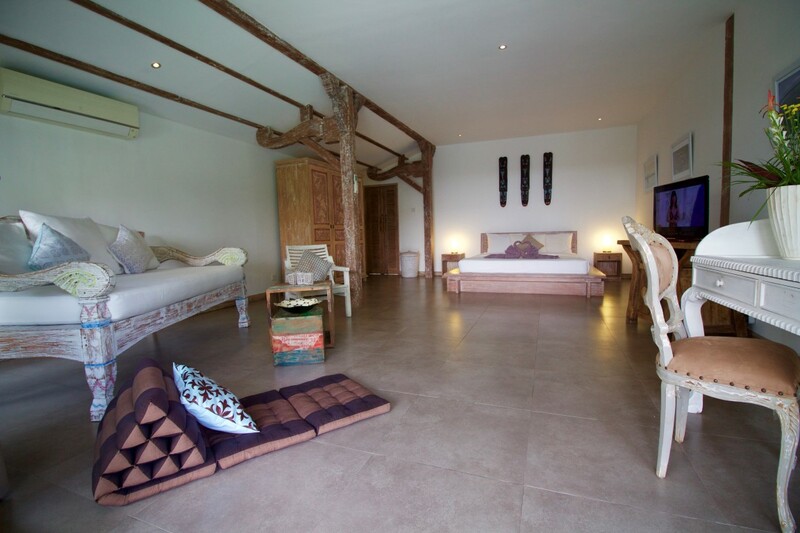 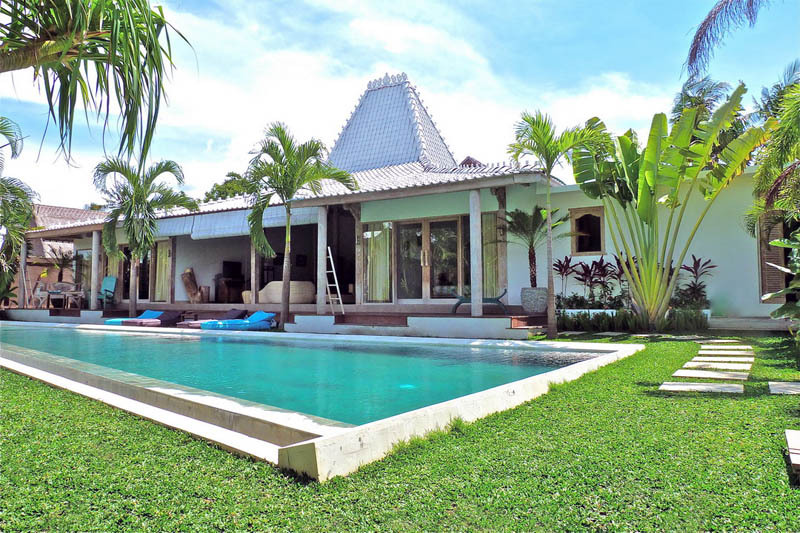 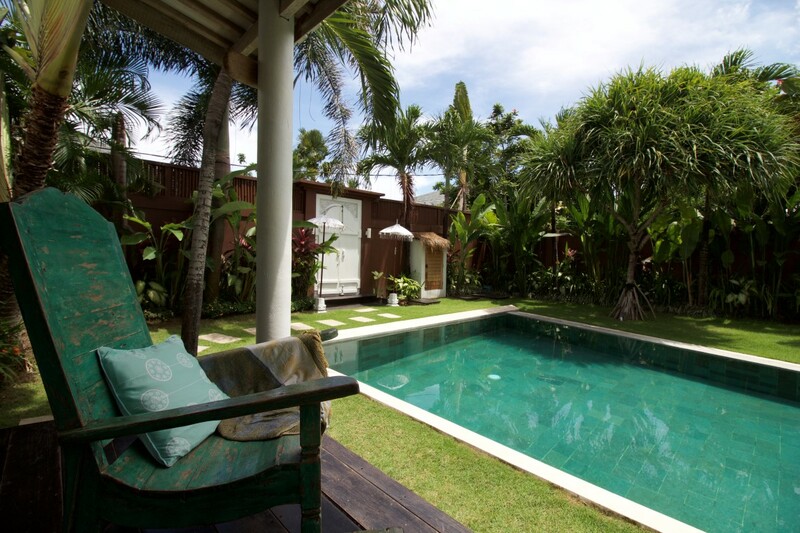 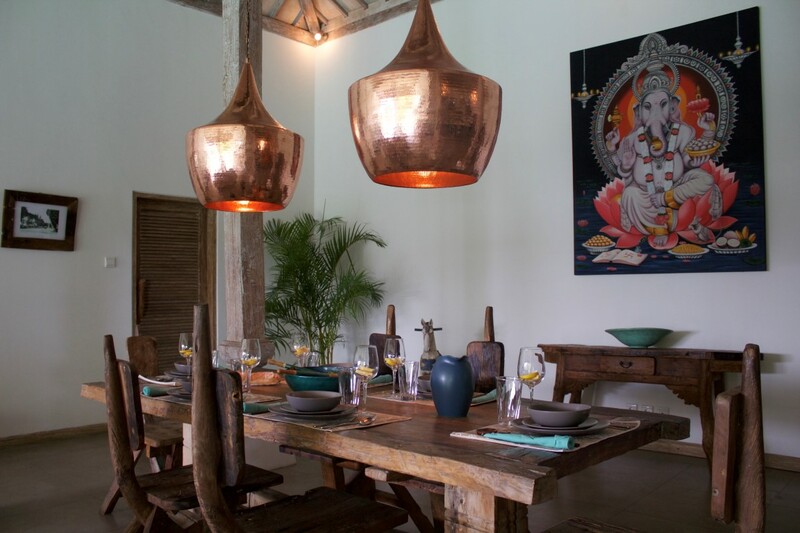 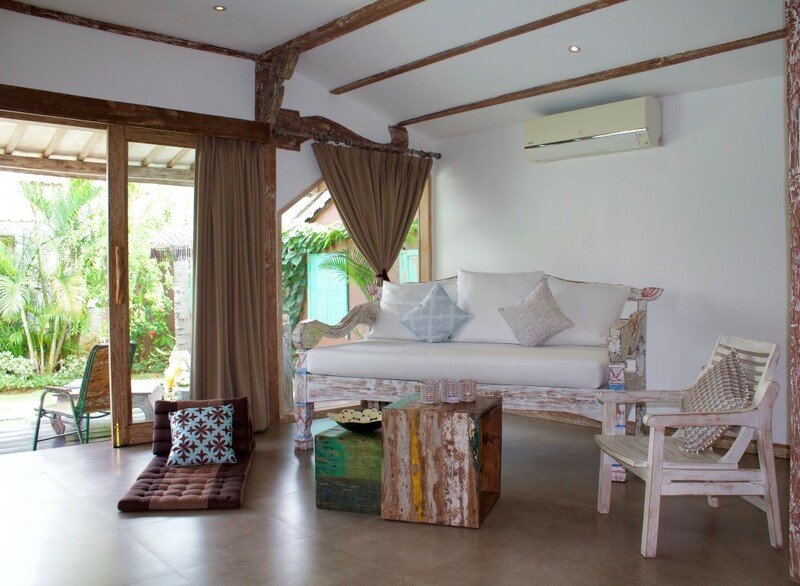 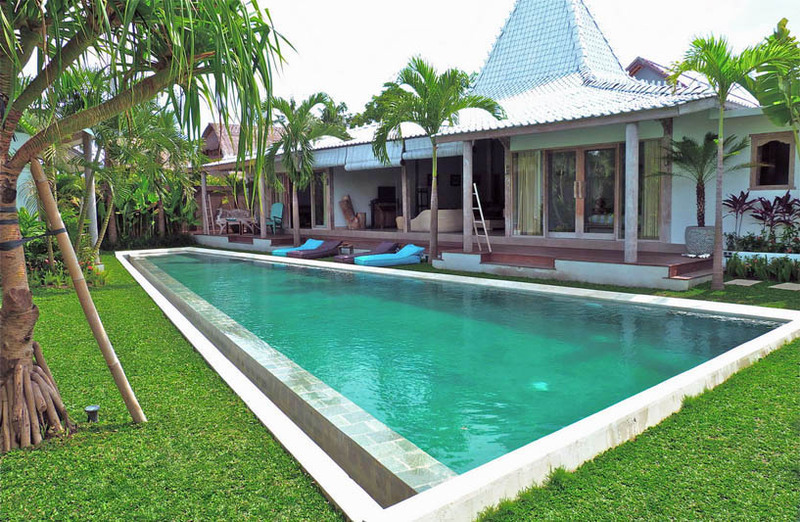 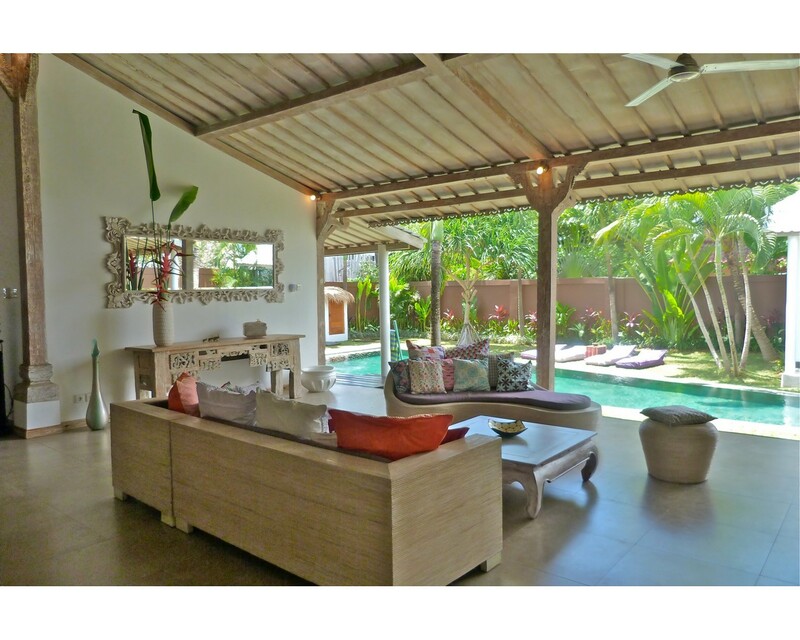 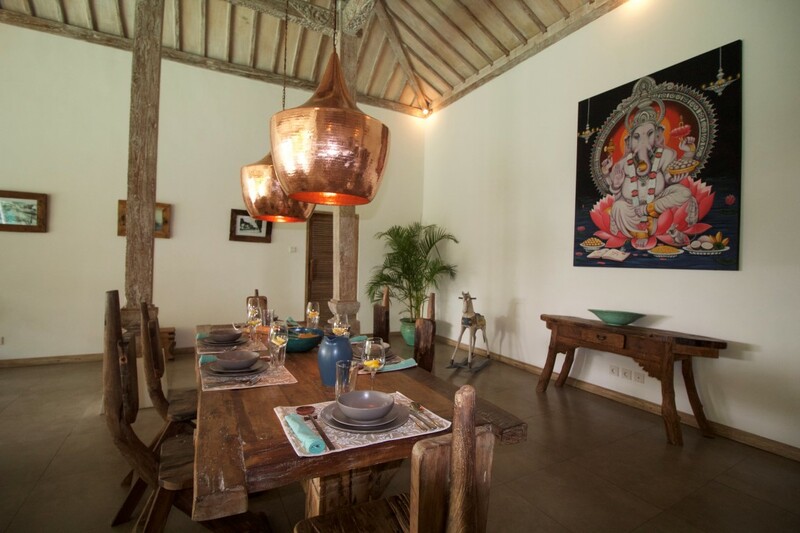 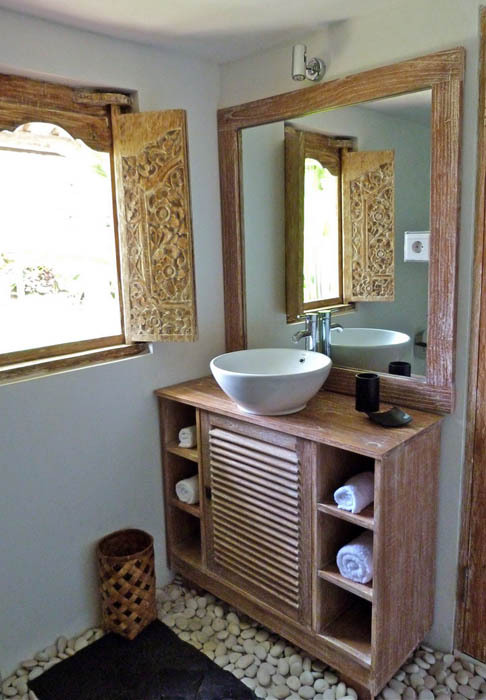 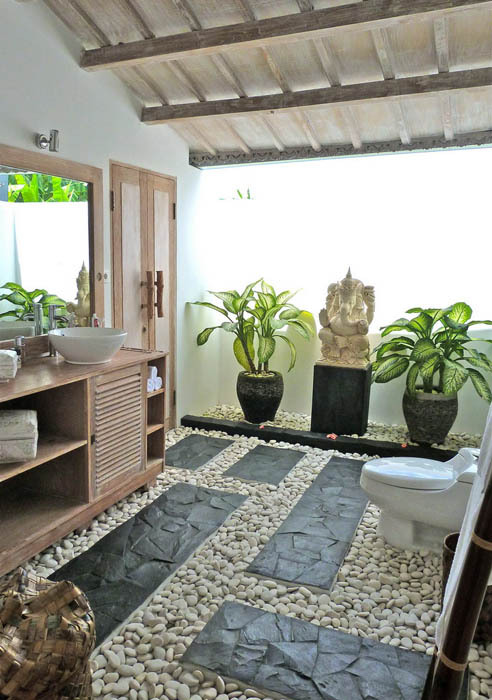 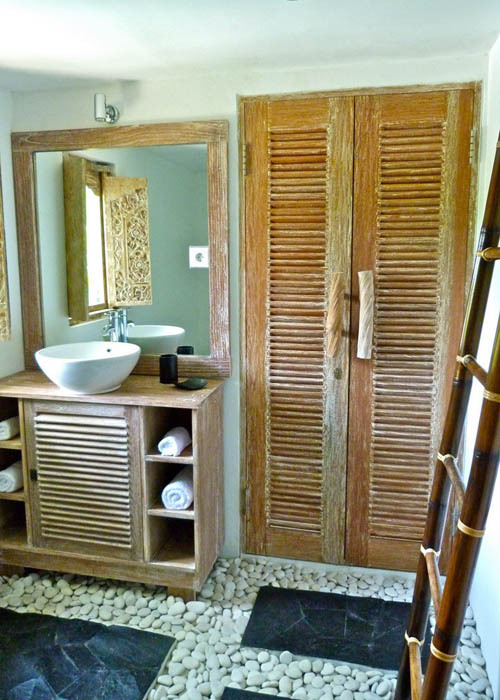 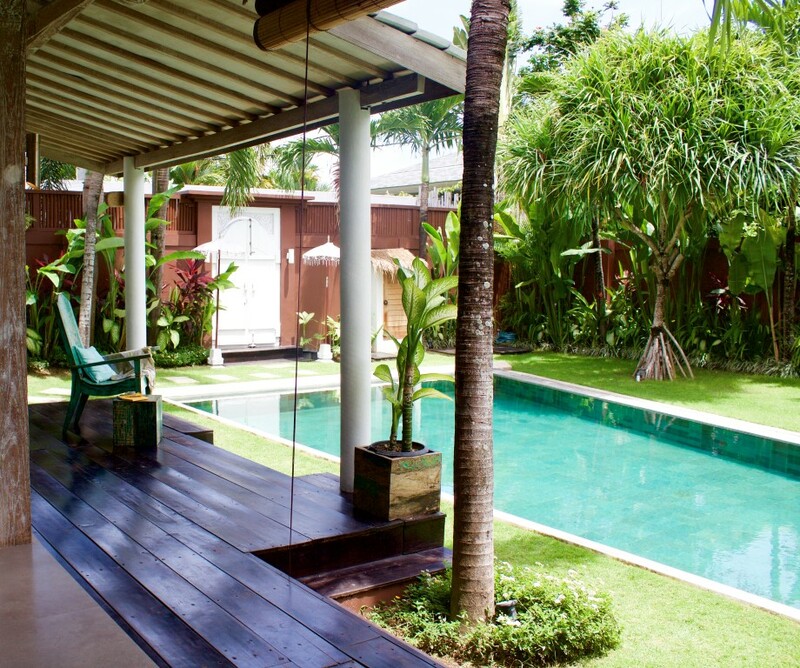 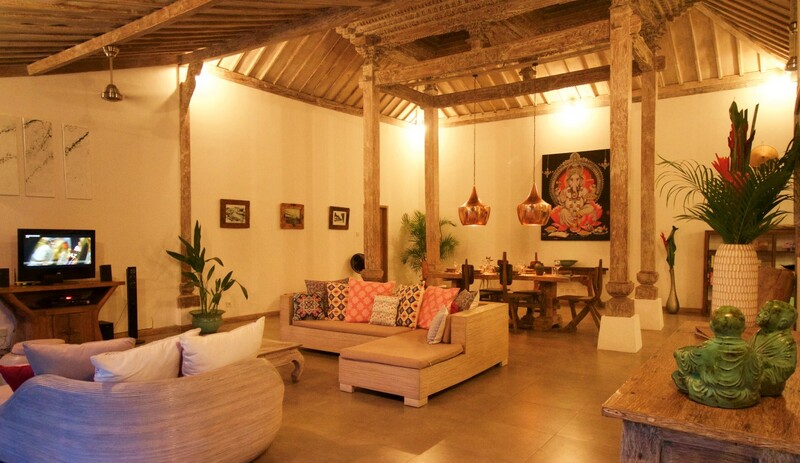 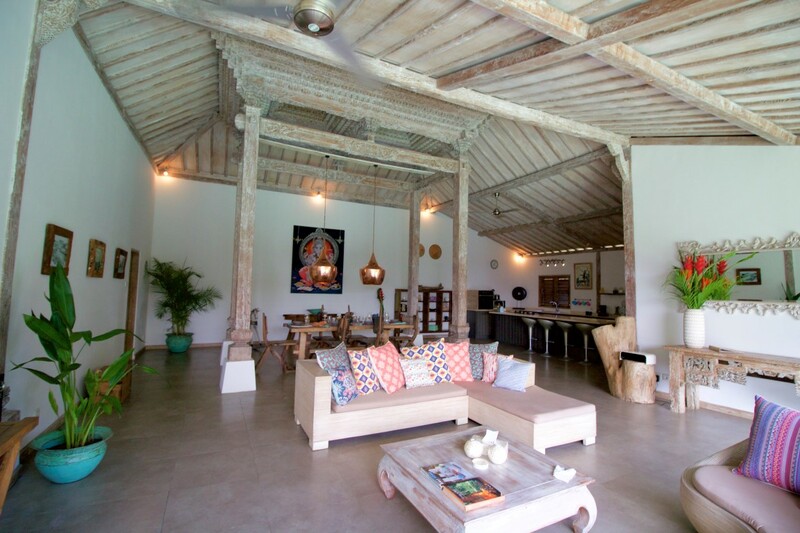 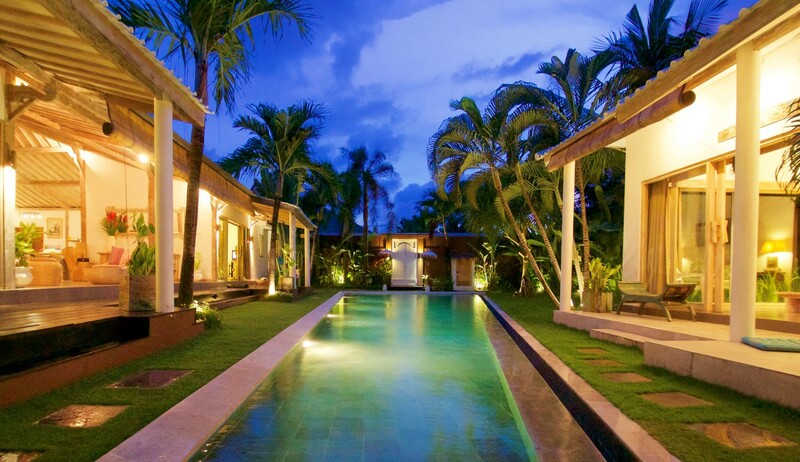 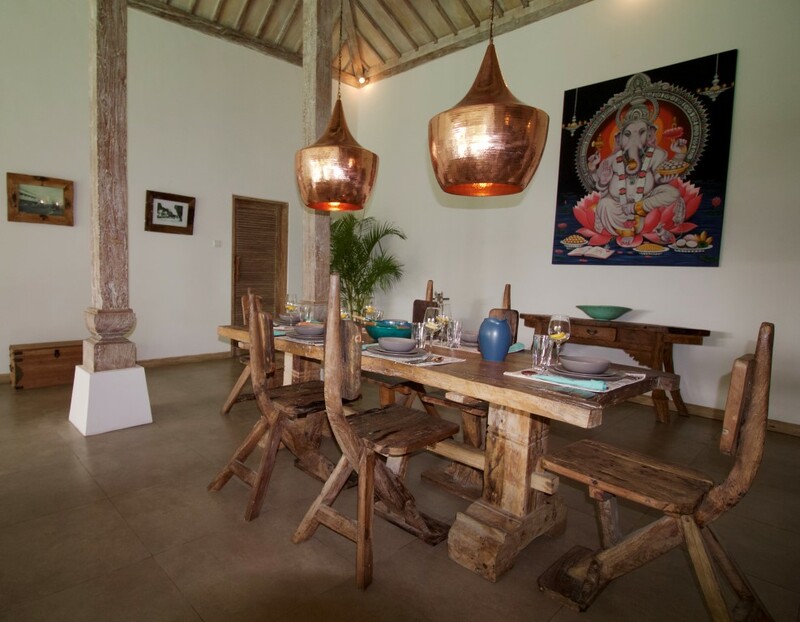 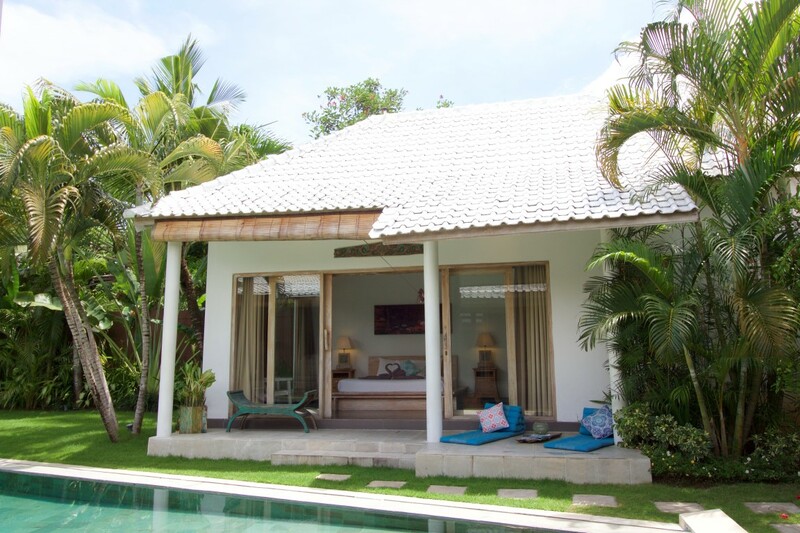 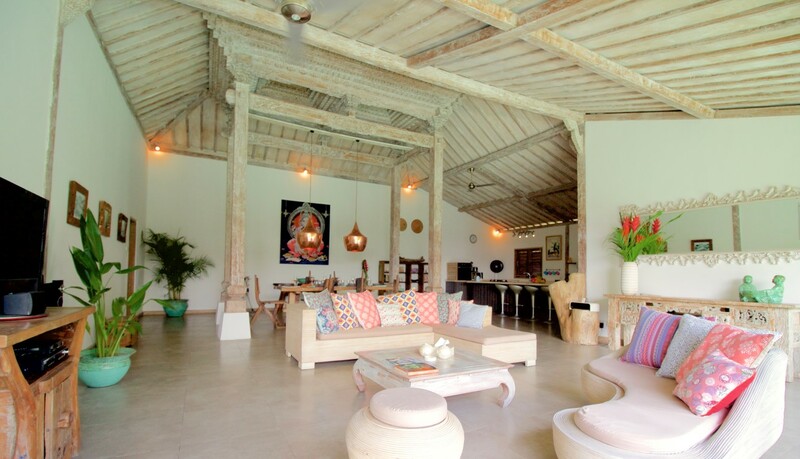 Feel the warm, the luxury, the affordable and friendly environment in Villa Kayu Canggu. 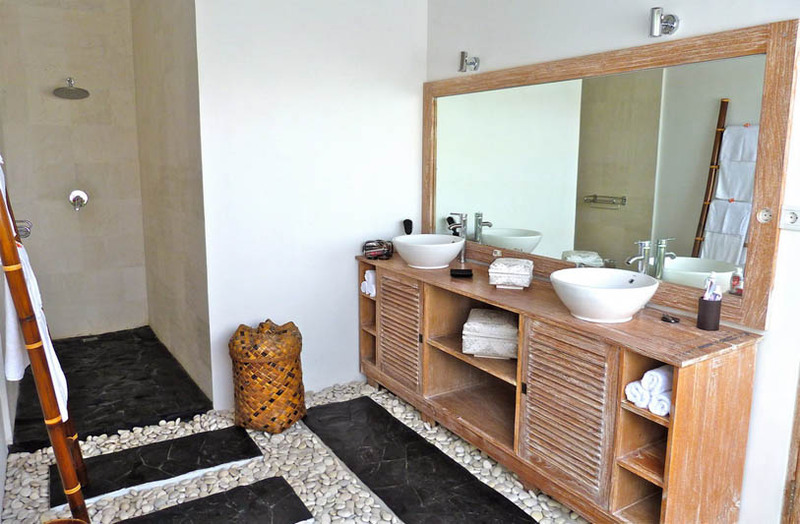 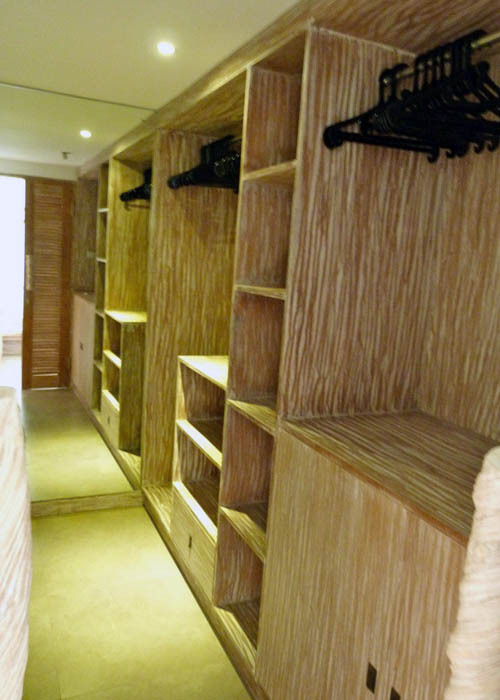 A three independent bedrooms with private dressing room, safe, private bathrooms dedicated for your personal preparation in well organized. 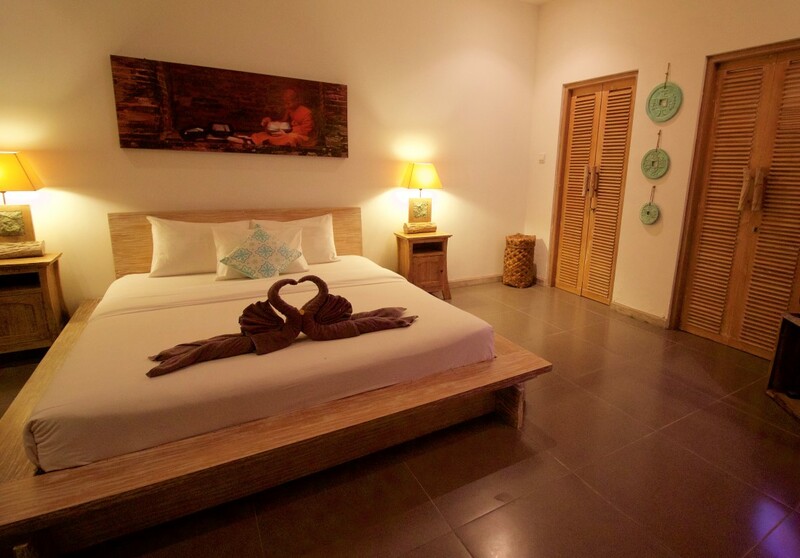 good quality of sleeping is from our good quality of bed and sheet. 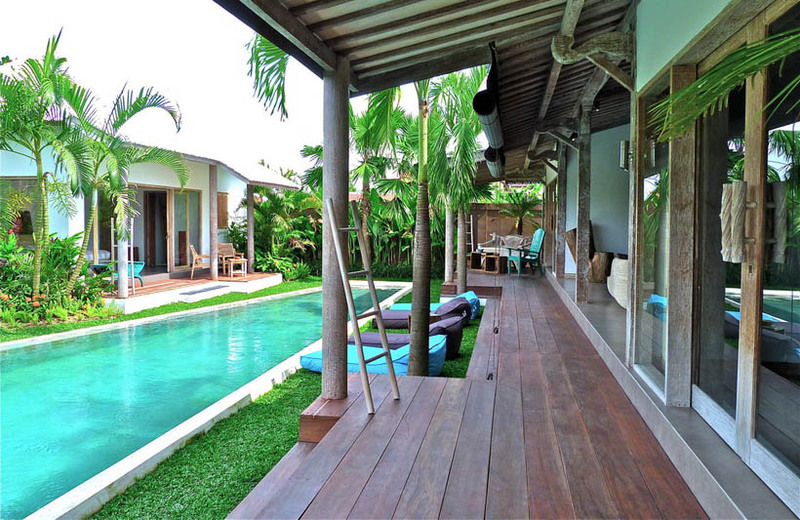 Wooden floor terrace right in front of room with lazy chair ready to embrace the view of pool and garden. 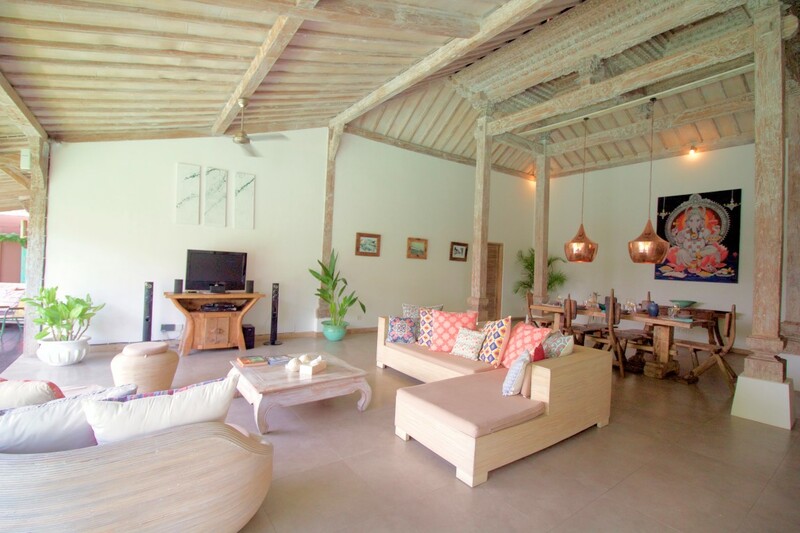 Spacious living area with cable TV, Stereo, DVD player and unlimited internet is in great speed so you wonâ€™t miss the news of loves one at home or even job's task and watching DVDs in lazy evening ? 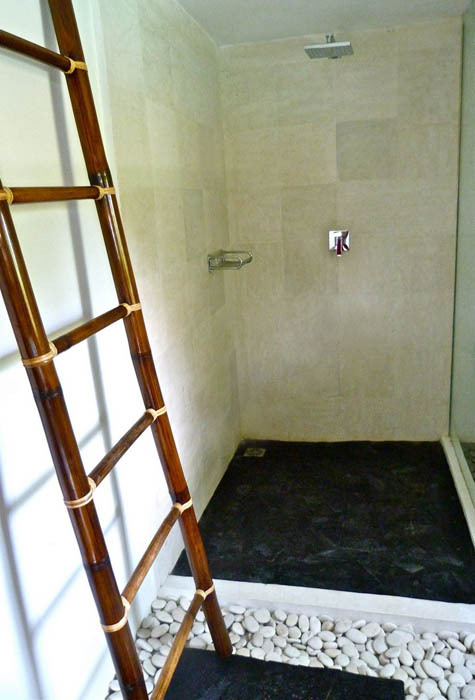 smart choice to do too. 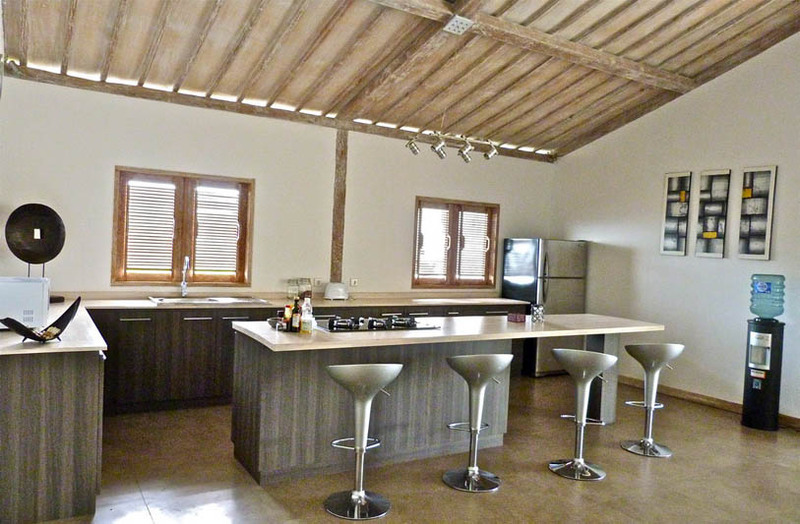 A fully equipped kitchen with dining table with seat up to 8 people located just behind lounge sofa for your easy access.